From an experienced service team. 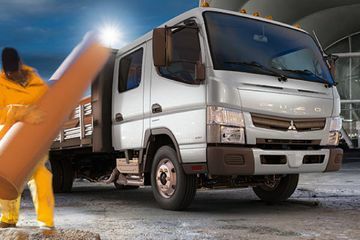 Hit the road in a powerful truck equipped to handle any job. At B & I’s Complete Truck Centre, we have been offering truck sales and services in Barrie and throughout the surrounding communities for almost 35 years. We service and sell heavy-duty trucks and other vehicles for residential and commercial clients. Founded by Gary Inskeep in 1985, we have been family-owned and operated for over three decades in the Barrie community. Our business started small, as a parts supplier. We are now proud to be your complete sales and service dealership with a dedicated sales and service team. 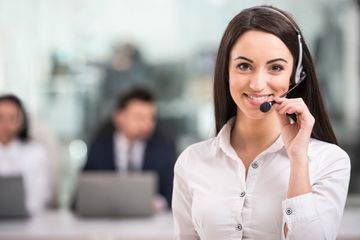 Our goal is to provide you the level of service that you deserve as a valued customer. At our centre, we offer the maintenance and repair services you need for your truck or trailer. From fixing minor issues to large-scale structural issues, our team of mechanics will get to the bottom of every issue and keep your truck running correctly. Our number one priority is keeping you as safe as possible on the road at all times. We offer safety inspections that will investigate every part of your vehicle, and double check for any and all signs of wear and tear. By identifying problems before they happen, we can stop them in their tracks. 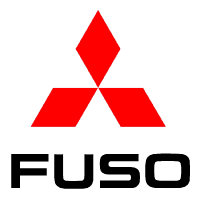 As part of our commitment to an eco-friendly future, we are a certified testing facility for the Ontario’s Drive Clean Emissions Test. 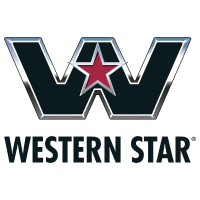 We are proud to be an authorized dealer for Western Star and Mitsubishi Fuso trucks. We supply all makes and models of trucks, including medium and heavy-duty trucks, commercial trucks and haulers. 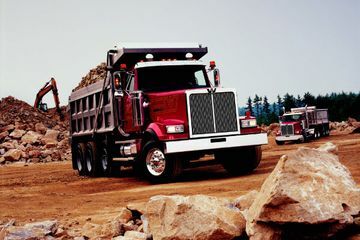 These vehicles are perfect for premium highway driving, extreme duty, logging, construction hauling and more. Make sure that your truck is tough enough to handle the roughest terrain with a new set of springs from B & I’s Complete Spring. Our team will maintain and repair your existing springs and suspension systems while installing a brand new custom spring set that fits your vehicle, truck or vintage car like a glove. Even the bumpiest, most jagged road will feel smooth and calm with our springs. Contact B & I's Complete Truck Centre today, our team is ready to help you with all your truck needs.